We love making our customers smile! Offering a bright and cheerful, and very delicious, experience at our retail location. Although routine is good, we like to be unpredictable every now and then. This means you'll always find different flavors of small batch gourmet popcorn when you step through the door. And for those of you who do best with structure we offer a few "core" flavors all the time. From individual bags to sampler boxes, we've got something for everyone! Our flavors are always changing, stop in to see which of your favorite eight are being served today! 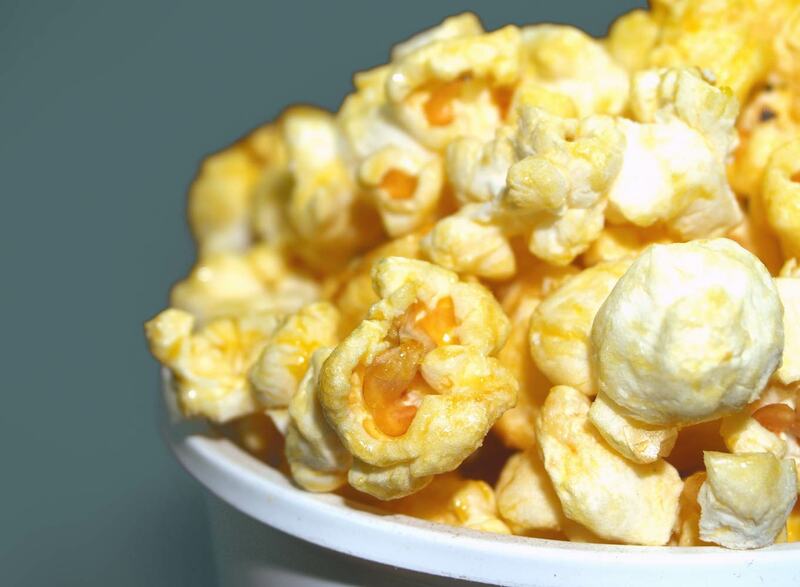 We always offer a standard salted butter flavor, along with our delicious Caramel Corn, and our Say Cheese! Popcorn, available in Orange or White Cheddar. © 2017 PopLuck. All Rights Reserved.